Amistar Automation is proud to offer the complete line of Flip Chip bonders from Yamaha. 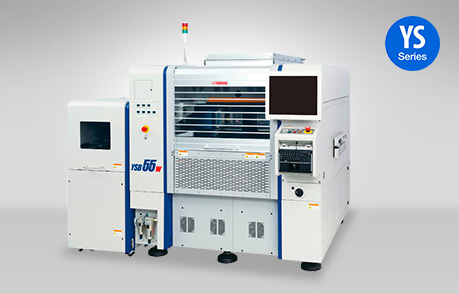 High bonding accuracy and x3 productivity of conventional machines! 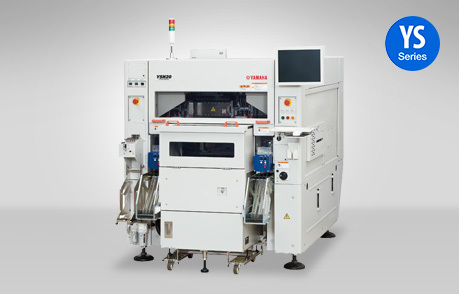 This brings a New Era in Semiconductor packaging for the expanding flip chip market.